Though life continually offers its riches to us, it is easy to become caught up in the daily grind and miss the blessings that are right in front of our eyes. We need to be reminded of the treasures of abundance that our lives already hold. 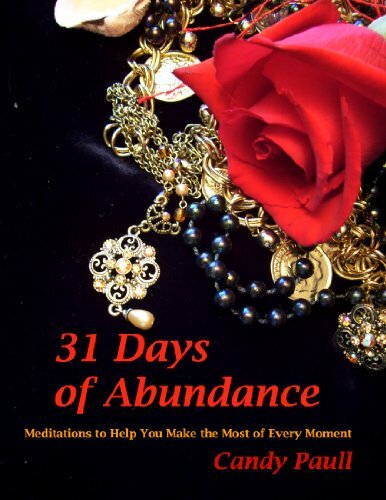 31 Days of Abundance offers a month’s worth of inspirational thoughts, quotes and practical actions that remind you to appreciate and embrace the gifts of life today. 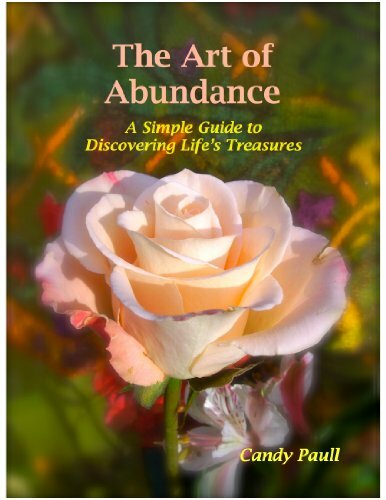 31 Days of Abundance offers a combination of inspirational thoughts and practical action steps that remind you to embrace the gifts life offers you right now. 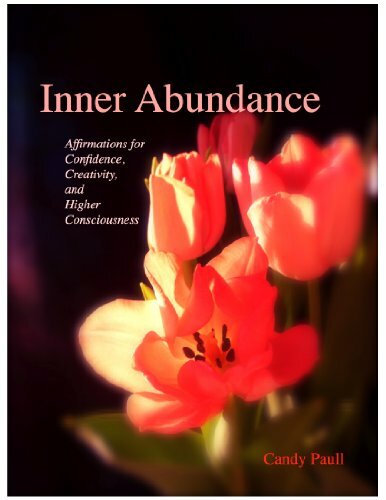 A month's worth of meditations and encouraging quotes encourage you to create and celebrate more abundance every day. Savor the small blessings that add up to a larger world of delight, wonder, and joyous appreciation for life itself. A month's worth of meditations encourage you to keep on keeping on, persevering through tough times to fashion a life that is meaningful to you and a blessing to the world. 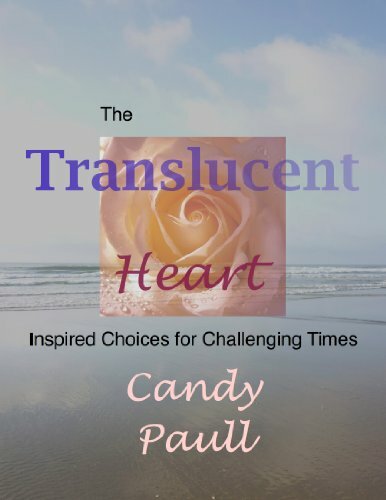 A combination of inspirational thoughts, quotes, and practical action steps help you live mindfully, break through fear, choose peace, take action, and keep a positive attitude through the challenges and changes of life. To encourage is to put the heart back into someone, to help each other live well and live together. 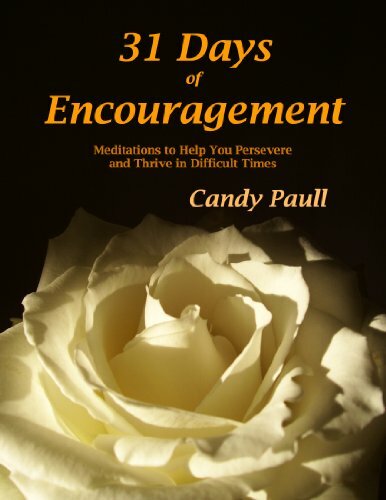 When life is challenging and you feel discouraged, 31 Days of Encouragement offers meditations that can give you the courage and confidence to live with resolution, vitality, and purpose. 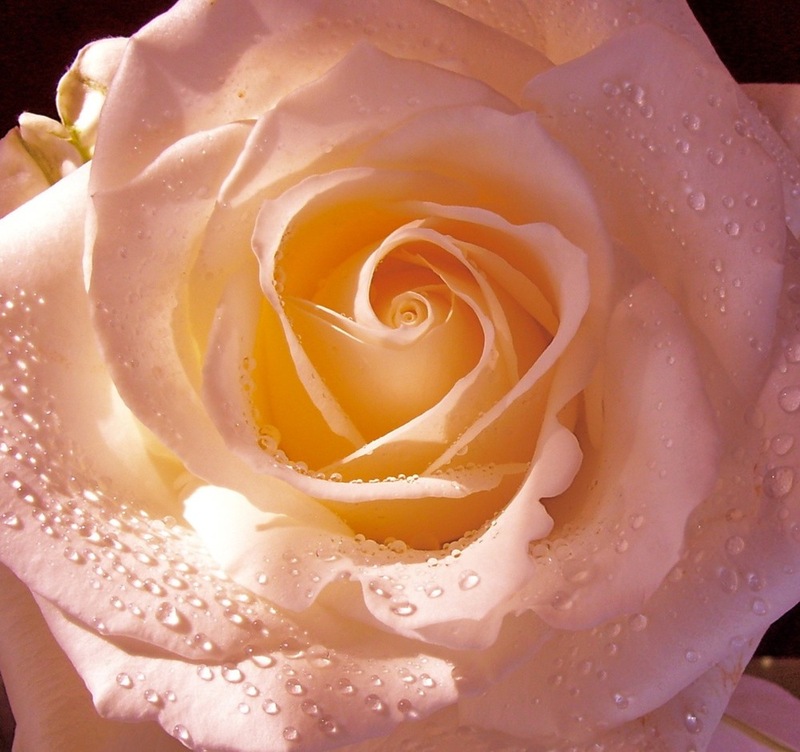 Simple, practical mediations offer inspiration for those difficult days. 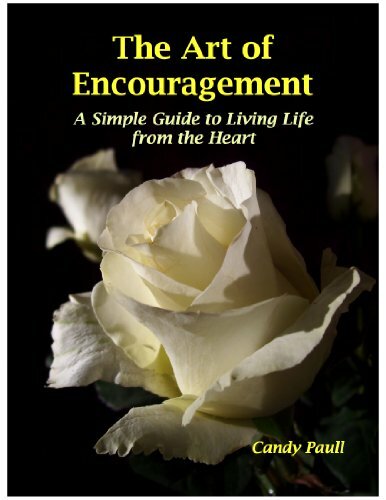 This book includes a free excerpt from The Art of Encouragement. Choosing simplicity leads to a life of freedom, peace, quiet joy, and serenity. 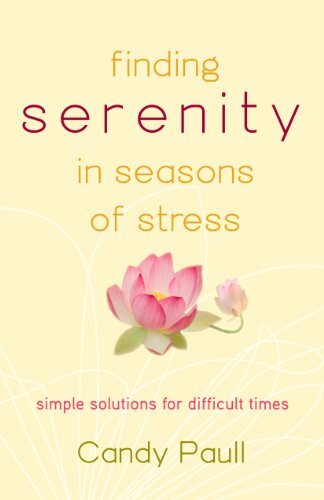 A month of practical advice, inspiring quotes, and daily meditations help you clear both outer and inner clutter, encouraging you to order your priorities around what matters most. Discover inspirational resources to help you make more room in your life for the joys of simple living and simply being alive. 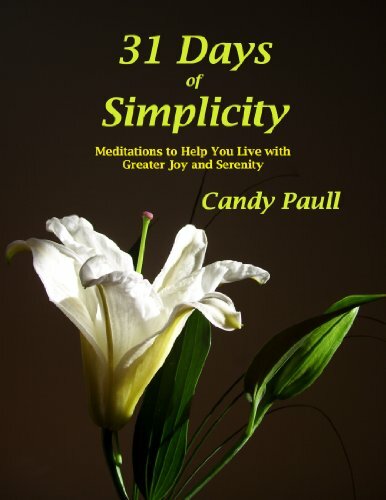 31 Days of Simplicity: Meditations to Help You Live With Greater Joy and Serenity encourages you to take practical steps toward living with greater serenity and simplicity. Outward actions like cleaning your home, making do with less, and delighting in small things are balanced with inner choices that help you remember what is most important and meaningful to you. Create a simpler life you truly love. 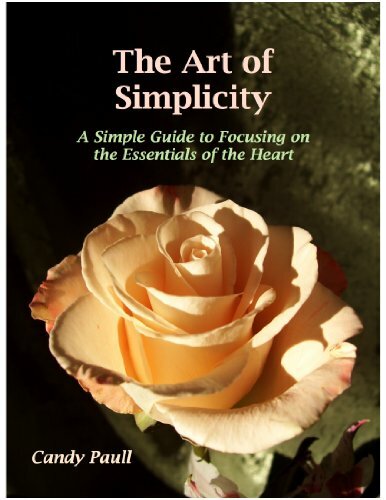 This book includes a free excerpt from The Art of Simplicity.